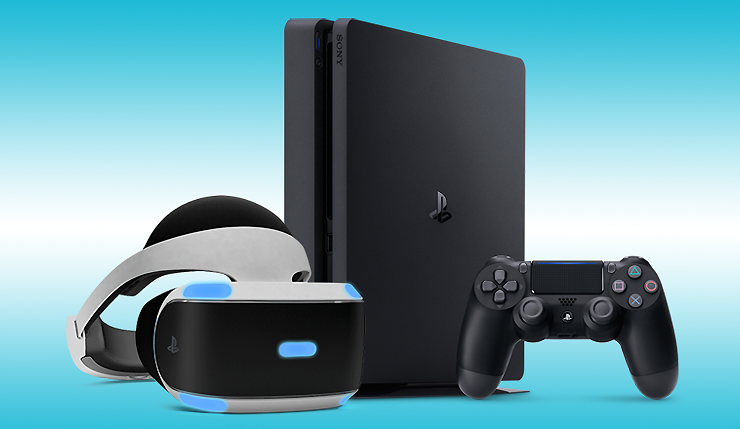 Black Friday is nearly here, and Sony has officially revealed their 2018 deals. Some outlets, including Target, Best Buy, and Walmart have already revealed most of these sales, but we now have a more complete idea of what to expect. These deals should be available at pretty much every major retailer you can name. Some of the best deals being offered include a Spider-Man 1TB PS4 bundle for $200, various PlayStation VR bundles for $200, and DualShock 4 controllers for $40. You can check out a wacky Sony Black Friday commercial, below. Marvel’s Spider-Man Standard Edition PS4 Bundle for $199.99 USD (MSRP). This jet-black 1TB standard PS4 system includes a matching DualShock 4 wireless controller, and a physical copy of the critically acclaimed Marvel’s Spider-Man game from Insomniac Games. A great addition for you or friends who are aching for a chance to play and experience a brand-new and authentic Spider-Man adventure. PlayStation VR systems available for $199.99 USD (MSRP) at participating retailers. If you haven’t already tried it, now is a great time, with newly released titles such as Astro Bot Rescue Mission, Firewall, and Creed: Rise to Glory alongside upcoming games like Borderlands 2 VR coming soon. Select DualShock 4 wireless controllers available for $39.99 USD (MSRP) at participating retailers. Now you can customize the look of your gaming set-up with a wide variety of colors, ranging from the new Blue Camouflage color to Magma Red, Midnight Blue, Gold and Crystal for a great price. Sony will also be offering a discount on 12-month PlayStation Plus subscriptions, and are also promising plenty of discounts on popular games. Based on the flyers from Walmart and the rest, you can expect most recent Sony titles, including God of War, Detroit: Become Human, and MLB The Show 18 to be on sale. Sony’s Black Friday sales kick off on November 16 and will continue until November 26. What do you think? See any deals you just can’t pass up?